"This has been a busy week but there really isn't much news. It is still cold even if the sun is bright so maybe we aren't going to have Indian Summer at all. Every few days we talk about building a fire in the fireplace but haven't done it yet. We still have wood left from last winter but will probably have to get more before winter is over. We used the fireplace a lot last year. We had a letter from Ann and I guess they are really busy but she does like her work. Their landlord put a coin operated washer & dryer in the duplex so they don't have to take their laundry someplace else to do it. That saves a lot of time besides it being such a nuisance to do. 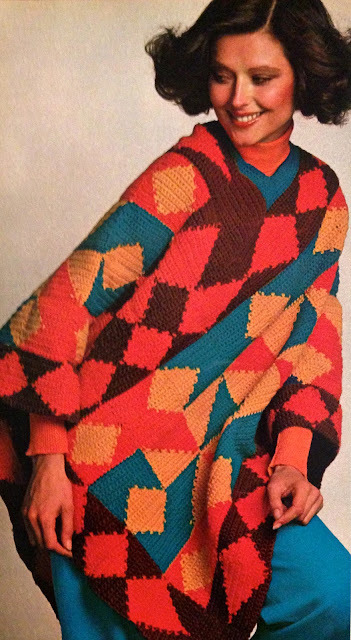 Our knitting group met Monday night. I'm still working on a needlepoint piece but I want to start on the quilt blocks one of these days. I want to do one at home before I try working on it in a crowd. It is hard to concentrate when everyone is chattering. It sounds as if you had a big time while Aunt Jane was there. I'll bet you were tired but know you enjoyed every minute of it. 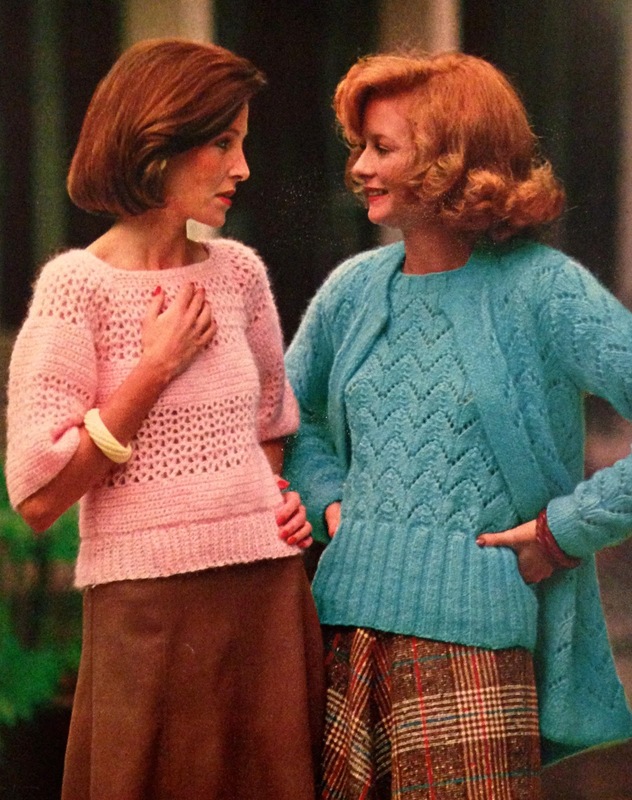 I had a nice long letter from Bessie & she told me what a nice time all of you had at Beulah's. I did get the short letter you wrote while Aunt Jane was there. I hadn't worried because I knew why you hadn't written. 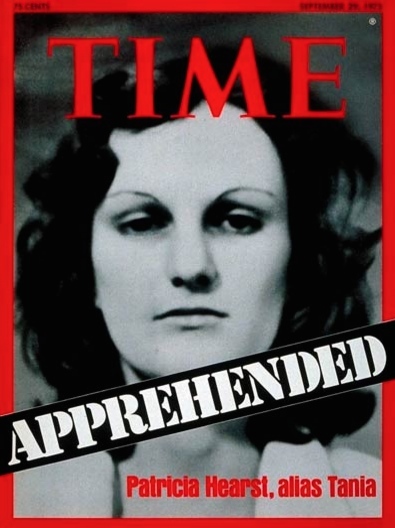 The Patty Hearst mess goes on and on, doesn't it? It probably will be years but I don't believe she should be out on bail. If she is as mixed up as they claim, she'd soon be hiding again. I do feel sorry for her parents. This has been awful for them. Our As You Like It Club had its first fall meeting yesterday. We each took a salad and had lunch together. I took a bowl of melon balls. Melons are just about gone but we had a watermelon so I thought that would taste good. It takes us a long time to eat a whole one. 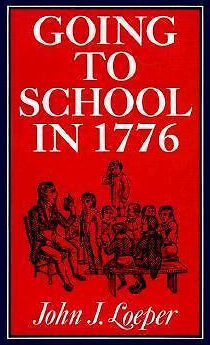 The program was a book review about schools in 1776 and was real interesting. My program on the flag will be the next one in two weeks but I have it ready. B was invited to a fraternity house for supper last night and got home so early we went to a movie. It was the movie about Harry Truman and I'm sure you've read about it. It started as a stage production-one man acting as Harry Truman--and then it was filmed for movies. It was really good. We need another Harry Truman right now. We finally found a man to talk about waterproofing the basement. It will cost about $2500. but I guess we'll have to get it done. It is a big and messy job so our yard will be ugly all winter. They will dig around the house and lay new tiles and do some special coating on the foundation. He said the dirt would all be put back but it would settle for months so we can't do any planting until Spring. I dread the mess but will be so glad to get it fixed. I want B to mail this so I'd better finish it. Hope you are fine." NOTE: Watch of bit of the Truman film here.